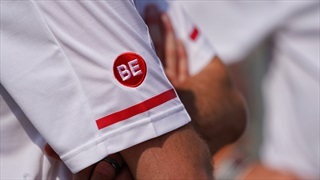 Nebraska coaches and are sporting a memorial patch to pay tribute to the late Nebraska assistant. It didn't take long for football lifer Bob Elliott and rising safety Aaron Williams to make an impact on each other. We scanned the Internet to find some of the best stories about the late Bob Elliott. 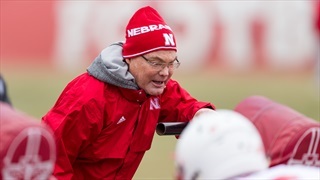 Nebraska defensive analyst and former safeties coach Bob Elliott has passed away at 64 years old. Nebraska Coach Mike Riley offers a few updates on changes to the Huskers since the start of summer conditioning. 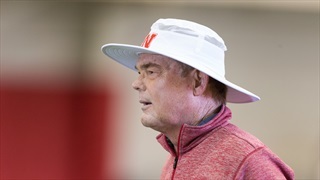 On Tuesday, Mike Riley announced that safeties coach Bob Elliott will move to an analyst role for the 2017 season because of personal reasons and that he has hired Scott Booker to fill the on-field void. 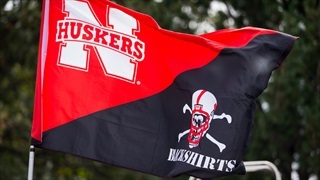 The Nebraska football coaches "swarmed" the state on Friday, visiting schools from Omaha to the panhandle. See where they ended up. 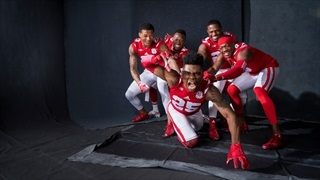 How did the first day back from spring break go for the secondary? Coaches Bob Elliott and Donte Williams weighed in on Tuesday's practice. Trent Bray and Bob Elliott highlighted a few players who have hit the ground running as the Huskers transition to a 3-4 defense. 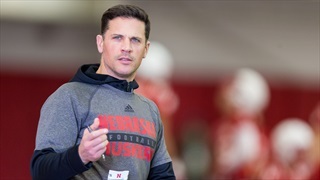 We hear thoughts on spring football from coaches Bob Elliott and Bob Diaco as well as their take on working together again, the scheme, transition and excitement moving forward. Nebrasketball forces OT but falls to Penn State in the Big Ten tourney. 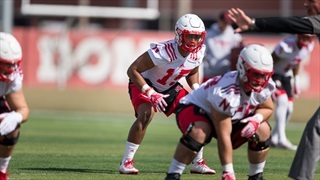 Nebraska's defensive coaches spoke about the early progress from the players and coaches after Tuesday's spring practice. 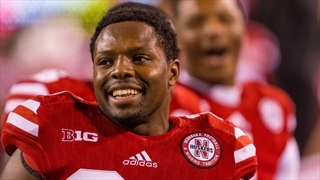 Charlie McBride provides his reaction to the official hiring of Bob Elliott as the Huskers' new safeties coach. Erin Sorensen gives an update on where Kade Warner is leaning and Jay Moore explains the fun an OLB can have in the 3-4 defense. Bob Elliott is joining Nebraska's staff as its new safeties coach. Here are three quick thoughts on adding a coach with more than 40 years experience in the game. 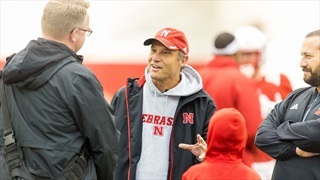 Mike Riley made the hire of Bob Elliott official on Monday, announcing Elliot's new role as Nebraska football's safeties coach. What's The Word on Bob Elliott? What's the word on Bob Elliott? 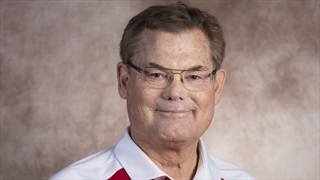 We get the scoop from former coach Jim Walden, who has a long-time connection to the Elliott family. 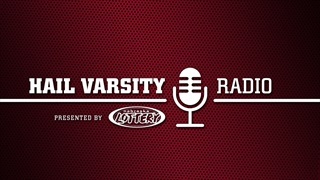 Plus we discuss another last second loss for Nebraska basketball.